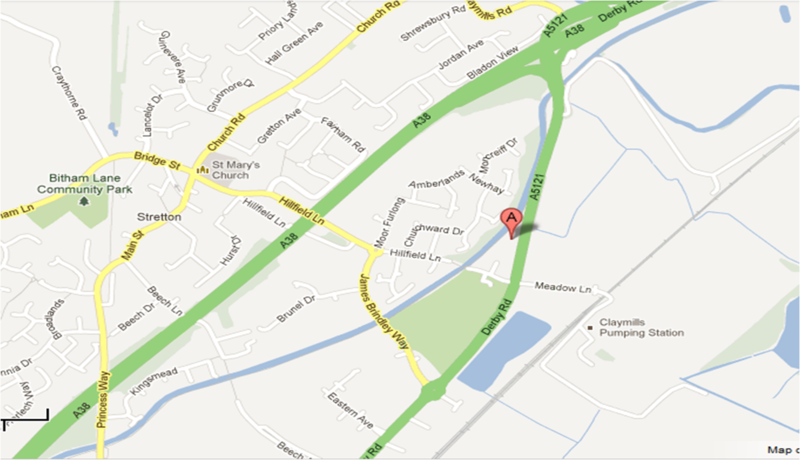 We are just off the A38 at Claymills, Stretton, Burton on Trent. From the A38 follow Derby Road heading into Burton on Trent, the nursery is approximately 500 metres on the right hand side. Alternatively if you are heading away from Burton along Derby Road we are approximately 300 metres on left after Hillfield Lane park.